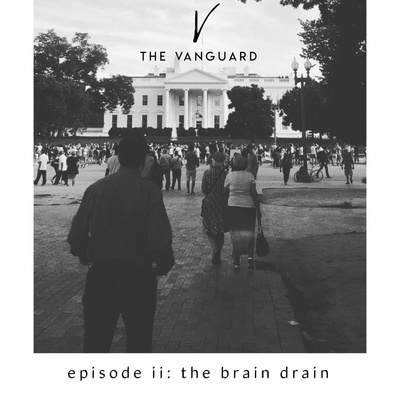 a podcast dedicated to exploring education, entrepreneurship & policy as it pertains to black communities across the globe. In thoughtfully deconstructing these issues we map out results driven action plans. we plan to expand this podcast into a docuseries & community building event series -- you can contribute to this through our ko-fi crowdfund campaign or on this podcast channel! email us for questions, comments & topics! 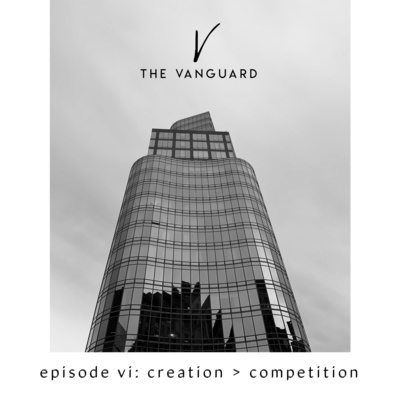 Our sixth episode explores the importance of prioritizing your creation of something meaningful over competition with people around you. We talk about what success means to us and how we manifest positive vibes in our lives. Hope you enjoy! 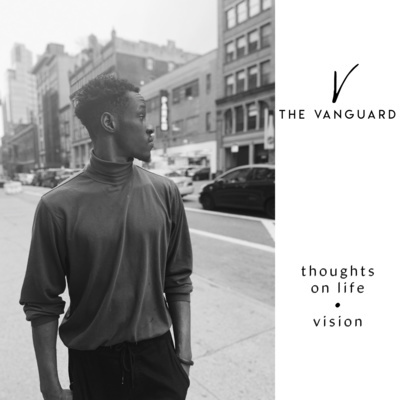 send us your thoughts and inquiries via dm or to thevanguardvoices@gmail.com audio excerpt: Trust Your Struggle | Zain Asher| TedxEuston music credit: Kanye West, 070 Shake, John Legend, Kid Cudi cover photography: Odemi Pessu Thank you for listening! In our fifth episode we tackle the infamous transition into the “real world.” We share our experiences jumpstarting our careers, as well as some of the lessons we’ve learned along the way. submit topic suggestions, questions, comments, inquiries at thevanguardvoices@gmail.com Books mentioned: Fist Stick Knife Gun by Geoffrey Canada Dreams from My Father by Barack Obama music credit: Lionbabe cover photography: Odemi Pessu Thank you for listening! 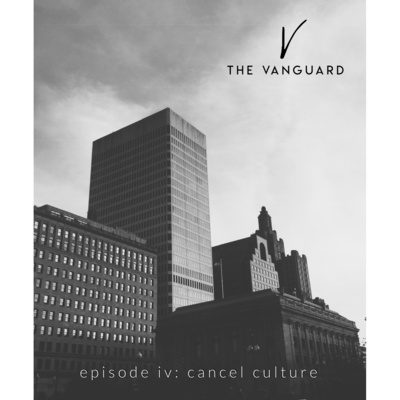 In our fourth episode we discuss the ramifications of cancel culture. We encourage listeners to engage in healthy dialogue with people in their communities. 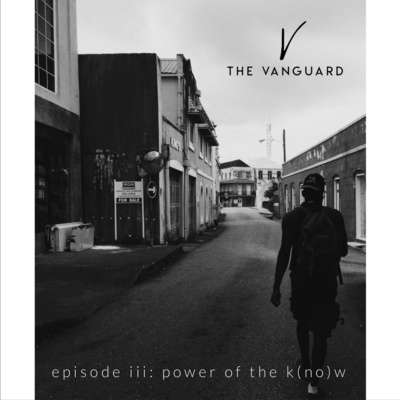 submit topic suggestions, questions, comments, inquiries at thevanguardvoices@gmail.com music credit: Common cover photography: Odemi Pessu Thank you for listening! In our third episode we explore the power of saying “no” in life as well as how sharing information with others can empower your community. 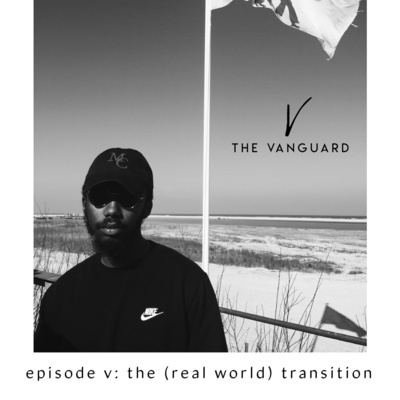 Check out the interview we referenced here: https://bit.ly/2w1y87T submit topic suggestions, questions, comments, inquiries at thevanguardvoices@gmail.com Organizations mentioned: Ron Brown Scholar Program https://www.ronbrown.org/ music credit: Thundercat cover photography: Odemi Pessu Thank you for listening! In our second episode we explore the modern constraints on economic liberation in Black communities - i.e. corporate slavery, media brain drain, institutional bias, and misinformation. 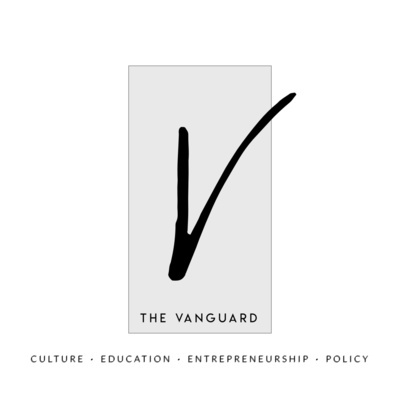 Check out the article we referenced here: https://www.inc.com/sheila-herrling/women-led-startups-arent-getting-funded-theres-a-very-simple-reason-why.html submit topic suggestions, questions, comments, inquiries at thevanguardvoices@gmail.com businesses mentioned: Uncharted Power https://www.u-pwr.co/ Mented Cosmetics https://www.mentedcosmetics.com/ music credit: Kanye West cover photography: Odemi Pessu Thank you for listening! 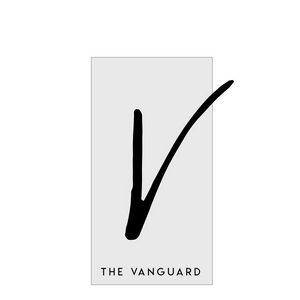 Welcome to The Vanguard. For our first episode, we detail what inspired us to create this space and what you can anticipate to come. We hope you enjoy!